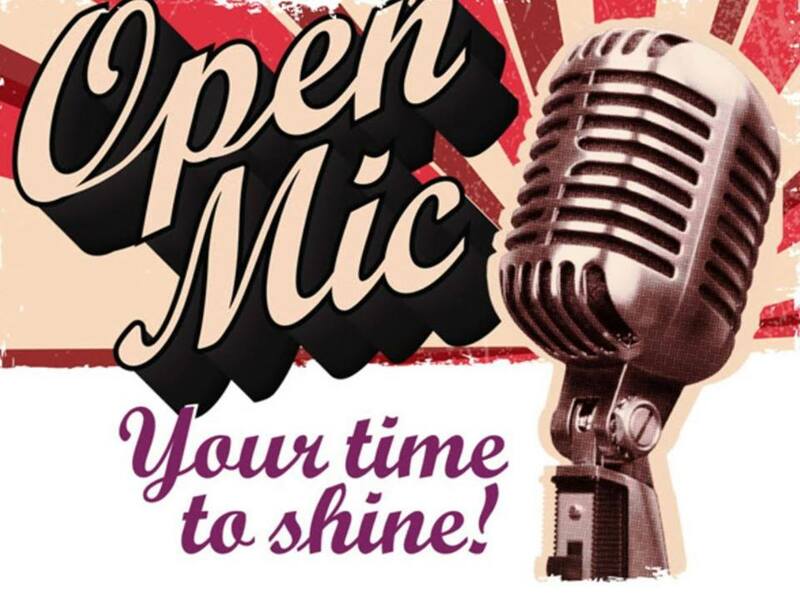 Come down every Monday night from 6 to 9pm for open mic night. We encourage all walks of life and all styles of music. We even accept comedians. Bring the kids so they can sing along while you enjoy and cold one! Taco Tuesdays are going down in The Haus featuring $2 tacos and get $2 off all flights! But that's not all. If you work in the Service Industry, let us know because you receive 20% off on Tuesdays as well. Trivia is a weekly staple at Growler Haus and once you've seen it, you'll know why. GP and the Gang are Trivia Pros and will keep your team (with that awesome team name) guessing all night long. Best part is, you can win free beer money & swag for playing! But deciding if you want 20% off your tab at Growler Haus IS easy. 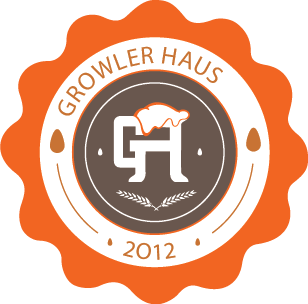 If you're a teacher, come into Growler Haus and we can show our appreciation for all you put up with. Because in The Haus, Teacher is always right! Want to know what's happening right this second in the Fountain Inn GH? Check us out on FB so as not to miss anything shared on the QT. We've got photos of past events chock full with food, drink and revelry. Check out what makes the Fountain Inn GH so lively!